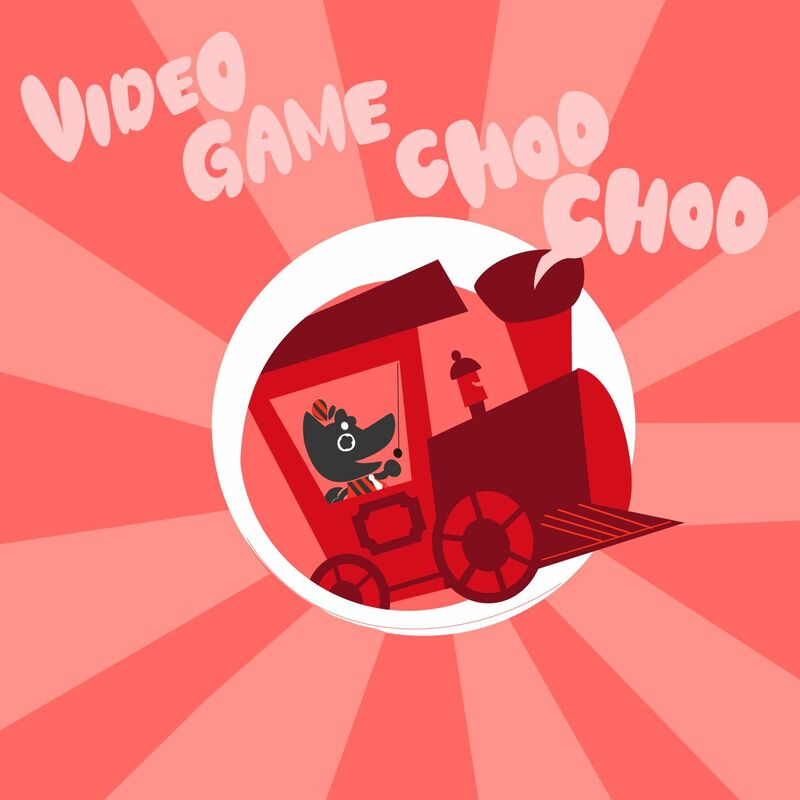 All aboard the Video Game Choo Choo! Next stop, videogame industry commentary with your favorite conductors John, Janie, Scott, Trixie, Solon, Zack Rose, and Niall! John's a little rusty, but it's otherwise a full house for this week's show! Solon's speaking Icelandic, Niall's gone Missing, Rose curves bullets, Donut County is cool, everyone loves SUPER COCAINE, Nintendo is falling in line with the rest of the industry regarding YouTube, John's the Venonat Master, Red Dead Online seems bad, Fallout 76 is a complete mess, Solon calls out Shoolis, and Agent 47 gets exposed. Support us on Patreon! Follow us on twitter @VGChooChoo, @john_michonski, @horngal, @YourPalNiall, and @solonface, and don’t forget to rate & review the show on iTunes, as well as tell a friend! You can also send questions, comments, and concerns to podcast@videogamechoochoo.com or find us on Tumblr! You can also join our Discord channel at thegamezone.zone!